C Sharp Duo is a Pop Musical Duo playing live music around Tampa, St Petersburg and Clearwater, in the Tampa Bay area. 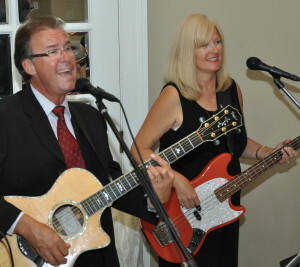 C Sharp Duo plays your best loved songs from the 60’s, 70's, 80's and right on through to today's current hits. Covering a wide range of genre's and styles, they work hard to "read the crowd" and give them the music they want. 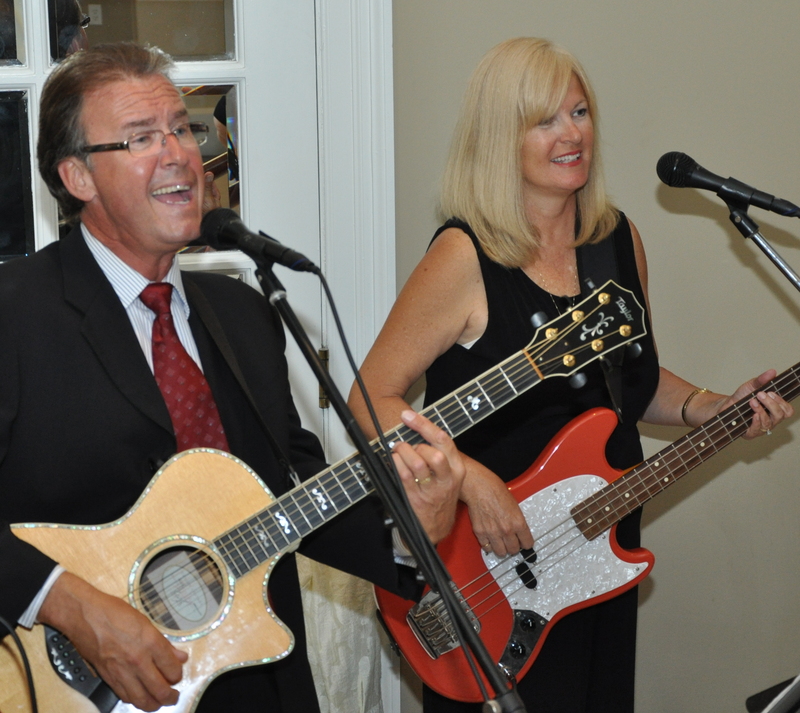 No matter what the median age of your listeners might be, C Sharp Duo has something they'll love! 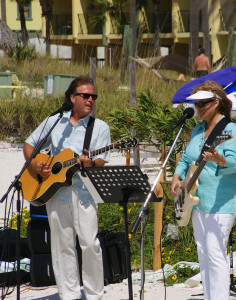 C Sharp Duo has created live music for Corporate Events, Private Parties, Weddings and Upscale Clubs, Restaurants, Hotels and Resorts in the Tampa/St. Petersburg area for many years now. 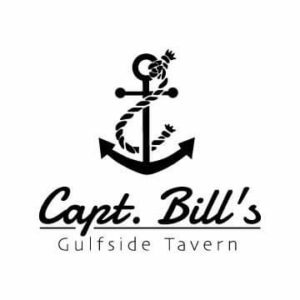 Some of their favorite locations include The Hyatt Grand Hotel in Tampa, The Tampa Club, The Sirata Beach Resort in St. Pete Beach, The Belleview Biltmore Hotel in Clearwater, The Sand Pearl Resort on Clearwater Beach, The St. Petersburg Country Club and The Lakeland Yacht & Country Club, to name just a few. Here, and on the following pages, you can hear samples of the C Sharp Duo sound, view media (like pictures and videos), and see the constantly growing song list. They're always adding new songs, and if you have a special event, like a wedding or a corporate function, they'll be happy to add a few of your favorite tunes so that they can make your special day a memorable one. 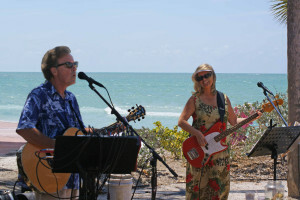 If you'd like to keep up with where they're playing, or what's new with them, please check here, or their Facebook Page . Or, feel free to contact Angelo or Penny through the Contact Us page. !